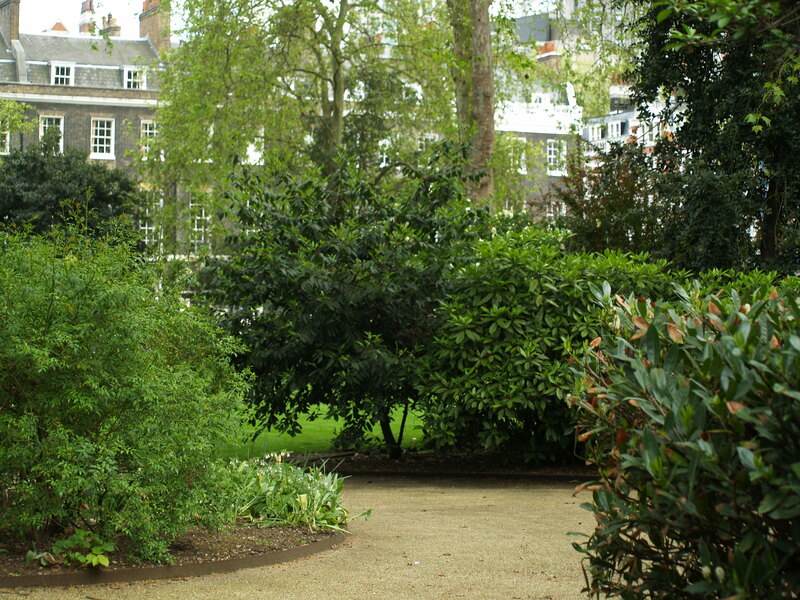 Bedford Square was built between 1776 and 1780 and was probably the work of Thomas Leverton, as well as the builder/contractors William Scott and Robert Grews. Each side of the Square was treated as a single unit. The houses were plain brick with wrought-iron balconies to the first-floor windows and the doors were decorated with Coade stone. The central house on each side was stuccoed, pedimented and had a pilastered five-bay centre. Houses 1-54 are listed as Grade I on the English Heritage Register. 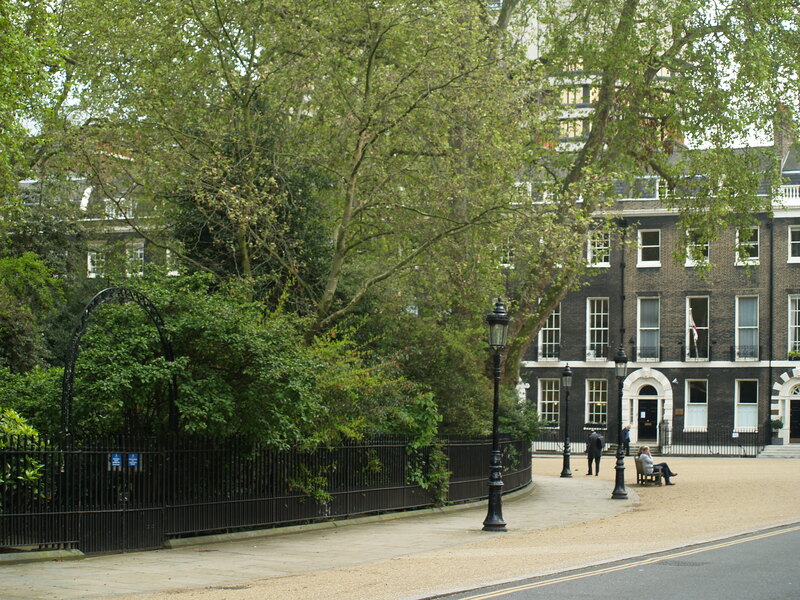 Bedford Square residents have included: Lord Eldon, the Lord Chancellor (whose daughter eloped with G S Repton, son of Humphry Repton who designed the neighbouring Bloomsbury and Russell Squares); Thomas Leverton, the architect of the square; the second Duke of Devonshire; William Butterfield, architect; and H H Asquith, Prime Minister. Glad you like our posts and grateful for the links -it’s good to publicise our great Bloomsbury Squares. Sir Harry Ricardo (26 January 1885 – 18 May 1974) was one of the foremost engine designers and researchers in the early years of the development of the internal combustion engine.Among his many other works, he improved the engines that were used in the first tanks, oversaw the research into the physics of internal combustion that led to the use of octane ratings, was instrumental in development of the sleeve valve engine design, and invented the Diesel precombustion chamber that made high-speed diesel engines possible.